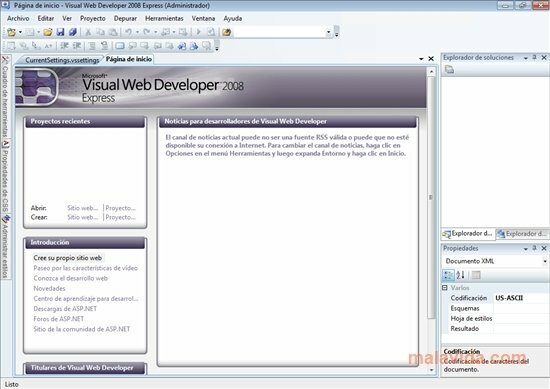 Visual Web Developer 2008 Express is a rather accessible development environment that will allow us to create web pages and applications by using the Microsoft ASP .NET framework. 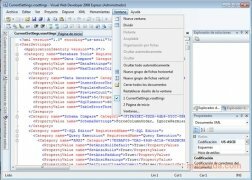 ASP .NET contains all the things necessary to create dynamic websites, attractive web applications and XML web services, becoming a complete standard on the Internet. 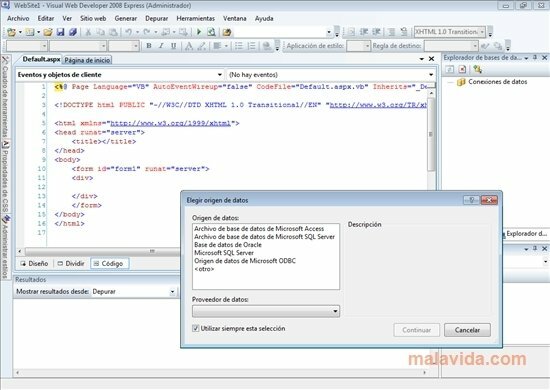 The program allows us to edit code in HTML, XML, Visual Basic.NET or C#, all this with the autocompletion function IntelliSense, and the possibility to observe the results as we are writing. 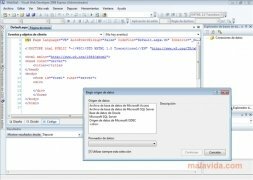 It includes a tool to publish on remote servers, as well as the possibility to edit code remotely. 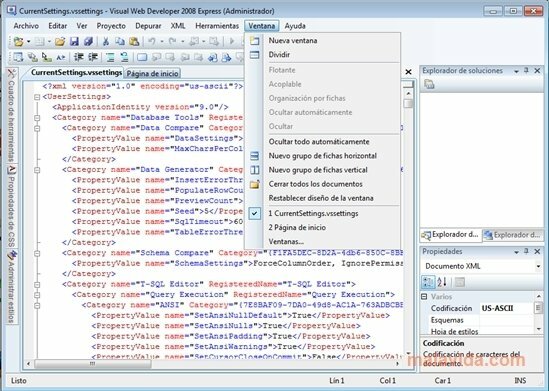 It also includes a brilliant debugger that searches for errors in the program and all types of web server controls that are going to help us avoid making even the smallest error. Visual Web Developer 2008 Express includes assistants and tutorials for beginners that will help us dominate ASP .NET programming and the creation of web pages. The application is completely free, although to use it for more than 30 days we'll have to fill in a registry form on the Microsoft website. An essential tool to work with ASP .NET, accessible for both beginners and professionals. This download requires an Internet connection to finish the installation. Once launched, the program will connect to Microsoft's servers and download the full application. After it's installed you'll have 30 days to register it with Microsoft so as to use it free.